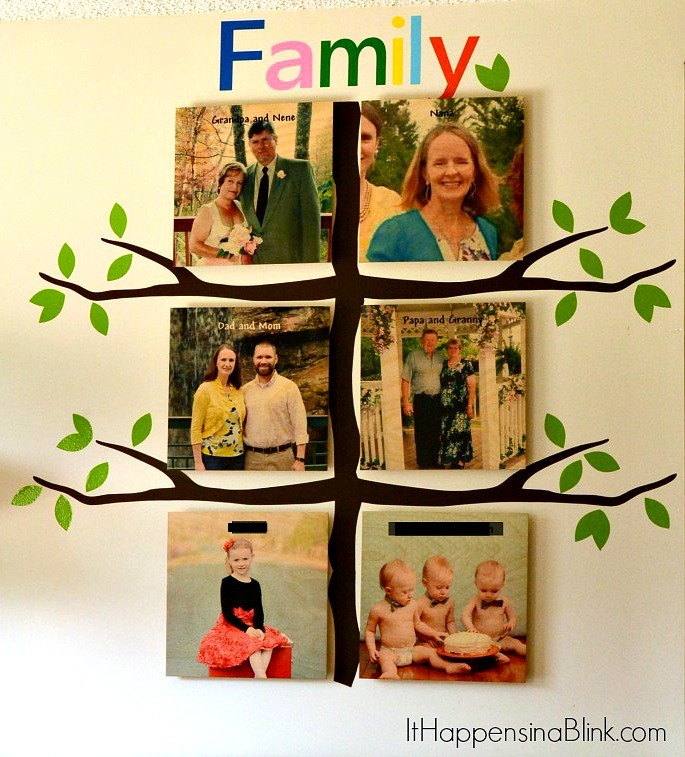 Thanks to Shutterfly for providing the wall art for today’s Family Tree Playroom Gallery Wall. Having triplets has changed more things in my life than I can count, but I didn’t realize all of the re-decorating I would have to do. From baby-proofing the living room to de-feminizing the bathroom, I’m slowly configuring our house to match our new lifestyle. Our playroom is one of those areas. Complete with a pink dress up cart, the playroom needs a gender neutral make-over pronto. 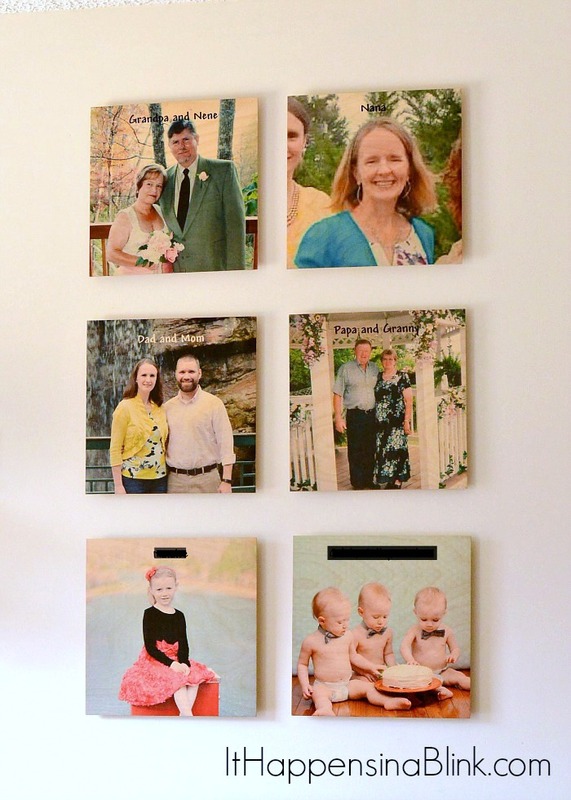 When my daughter was small, I printed out 4″x6″ photos of her grandparents and taped them to the wall in her room. Every day she would look at them and point out “Granny” and “Nana.” After a few months, the photos became worn and fell off the wall. But I’ll always remember how she loved having these family photos nearby. When thinking about re-decorating the playroom, I knew that I wanted to draw on this concept for a wall gallery. 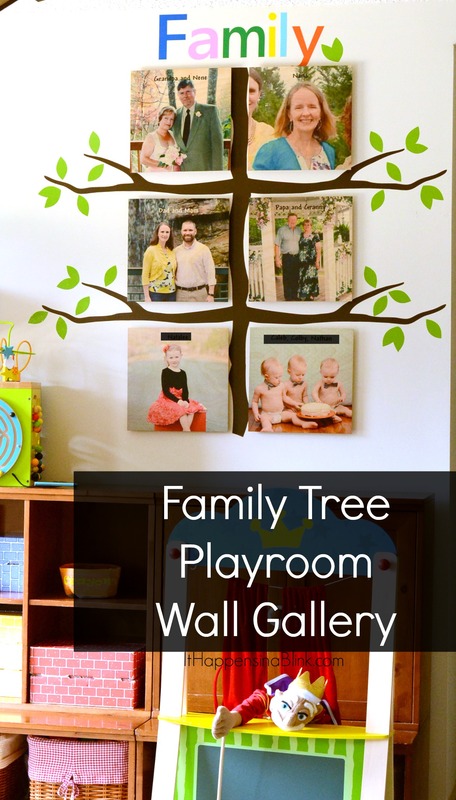 With Design-a-Wall Art from Shutterfly and a little vinyl, I transformed a blank wall space into a Family Tree Playroom Wall Gallery easily. 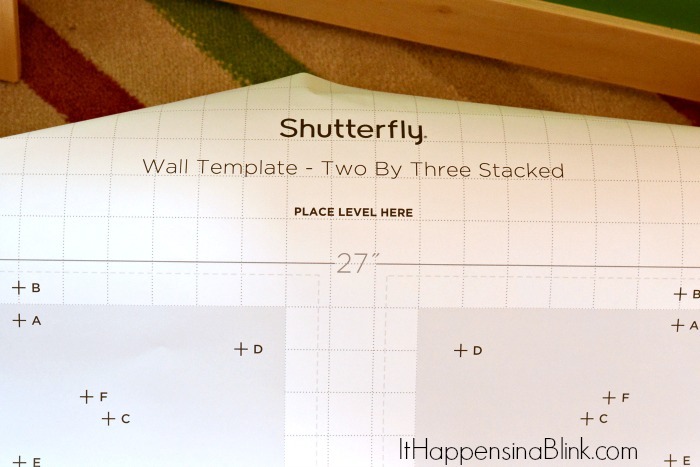 The Shutterfly Wood Design-A-Wall Art is easy to design and use. I uploaded my photos to the website, placed them in order as I wanted them displayed, and then ordered. Within a few days the hanging template arrived at my door. The wall art itself came about a week after that. Then the designing fun began! The hanging template makes installation almost mindless. 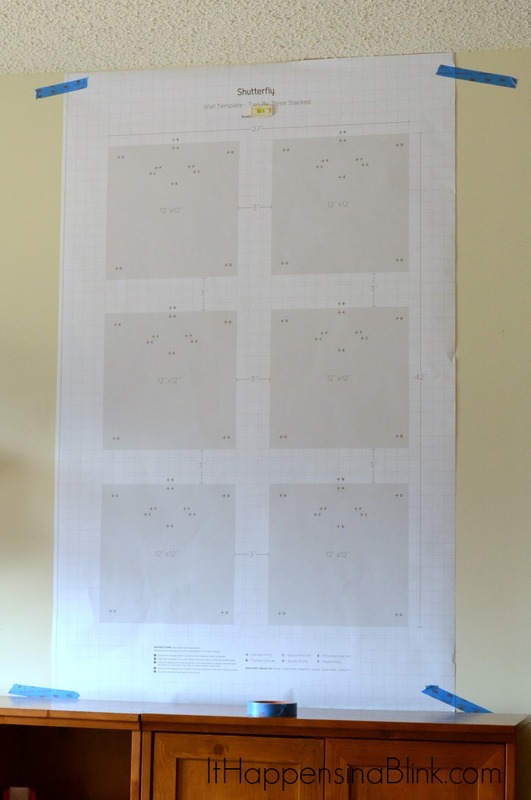 Using the instructions and grid, apply the level to the template. Use painter’s tape to attach the template to the wall, making sure the bubble in the level is in between the lines. 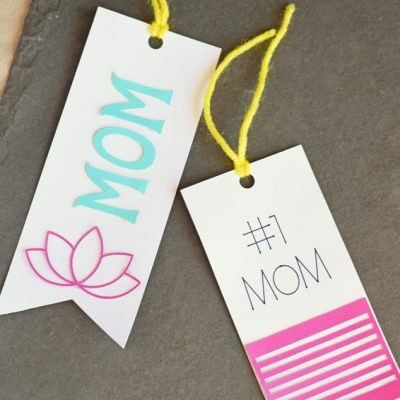 The template is lettered for each specific Design-A-Wall type. 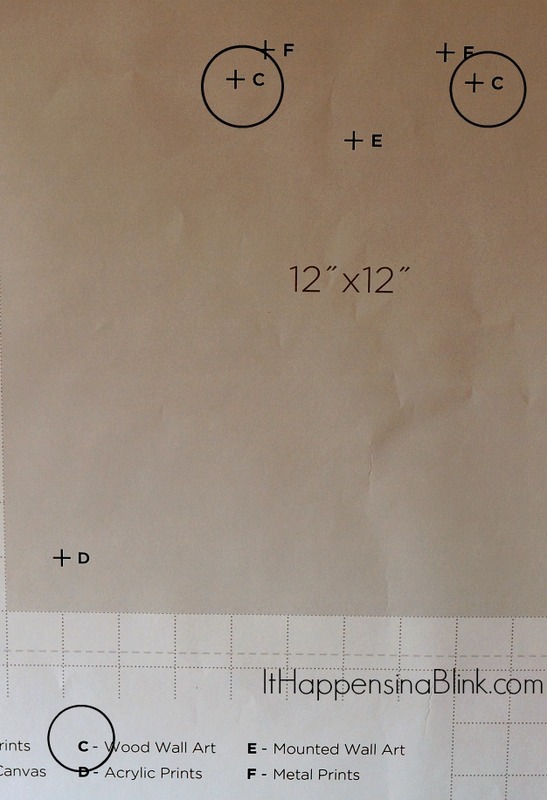 Since I’m using the Wood Wall Art, I am Letter C. Make indentations or marks in the wall at the appropriate letters. 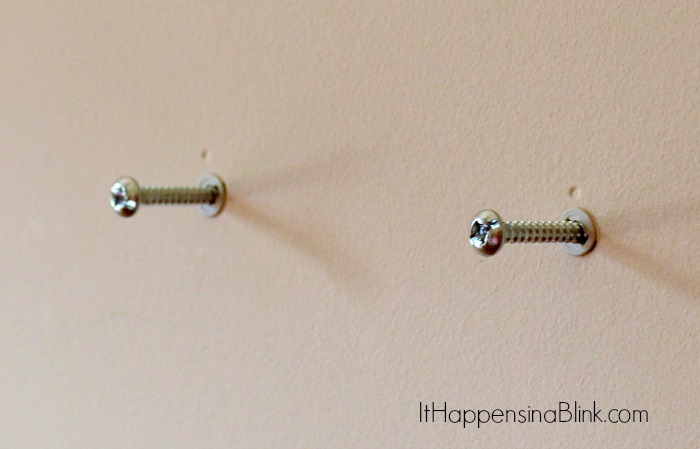 Pull the hanging template off the wall and install the mounting hardware. Mount the wood wall art to the hardware. I even added grandparent names to the wall art (sorry, guys, I always black out the kiddos names on the blog. Call it paranoia, call it privacy, but it’s just what I do.). 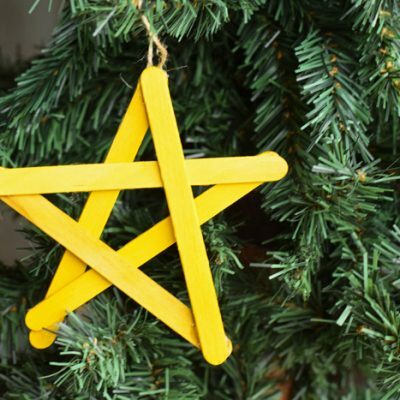 From this point, how adding the tree is a matter of personal taste. You could just leave it tree-less, but in the spirit of a fun playroom, I wanted a tree. 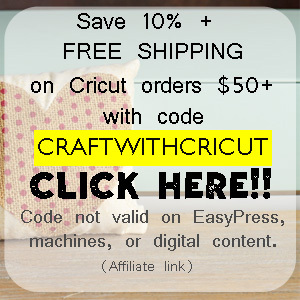 There are many that you can order from Amazon, or if you have a cutting machine, then you can make your own! That’s what I opted to do. 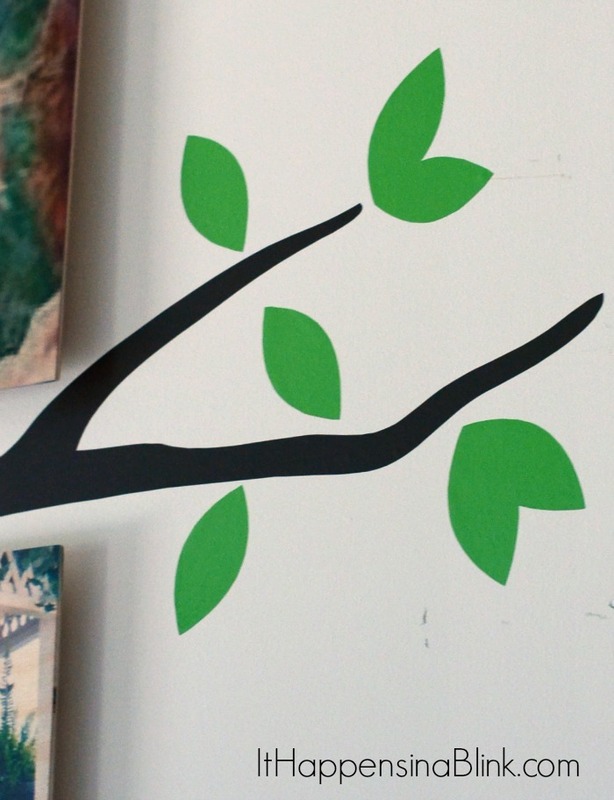 I pulled out my trusty Silhouette and crafted a tree with branch shapes. I also added a colorful “Family” vinyl at the top. The kids have definitely noticed their new Playroom Wall Gallery. I’ve heard lots of “Papas” this afternoon! I’m glad that they have a little reminder of their grandparents even when they are not around. Interested in designing your own wall? 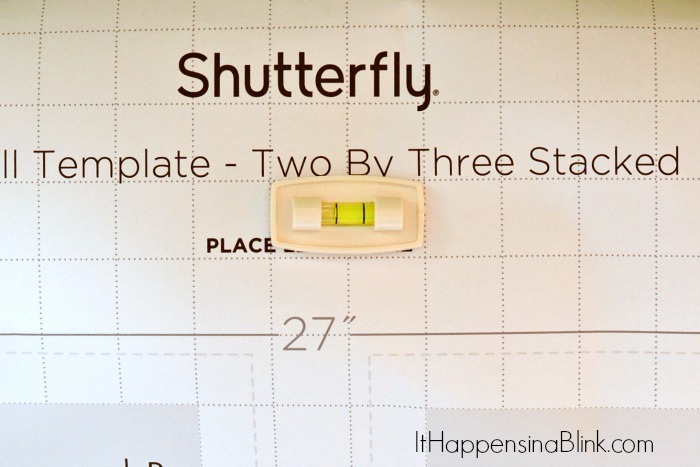 The Shutterfly Design-A-Wall systems are available in endless possibilities and in several finishes- canvas wall art, mounted wall art, wood wall art, or metal prints. 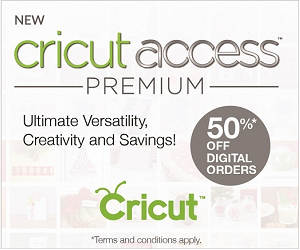 They are definitely quick and easy for sprucing up any blank wall space! I love this. It has the balanced, even look that I prefer, and it’s a tree, which I am pretty much obsessed with! So creative! What a great way for the kids to start learning who’s who! Beautiful! 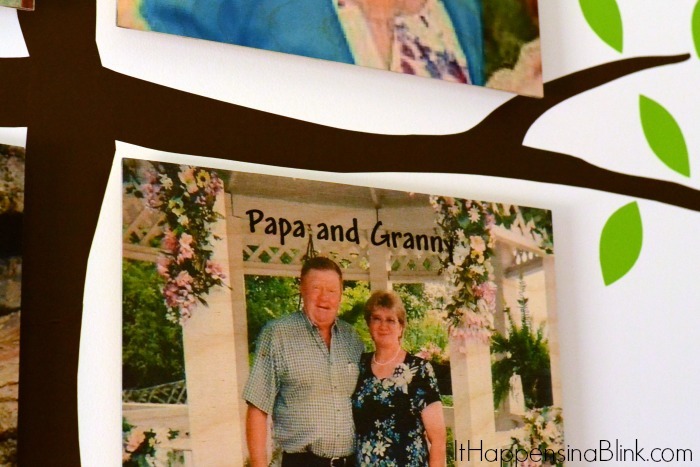 I love the tree idea paired with the photos! What a great piece to have on the wall. I’ve been wanting to put up more pictures of our family and I think this is an awesome way to display it! How clever to turn it into a tree! I love the look of the tree and the colorful FAMILY at the top. It turned out so great! This is too PRESH! 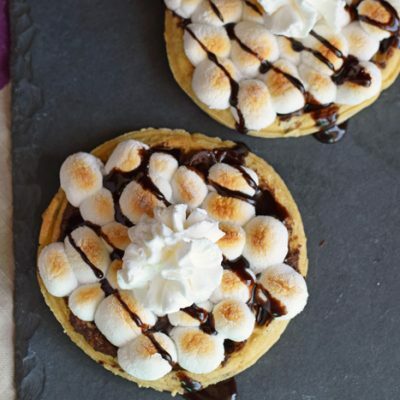 Love it – great idea! How helpful, I’m always intimidated by placing pictures on a wall! 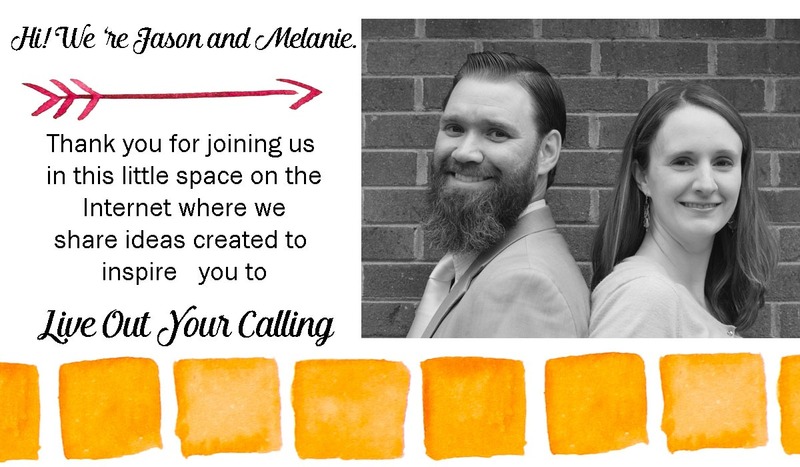 Melanie – this is a fabulous idea! 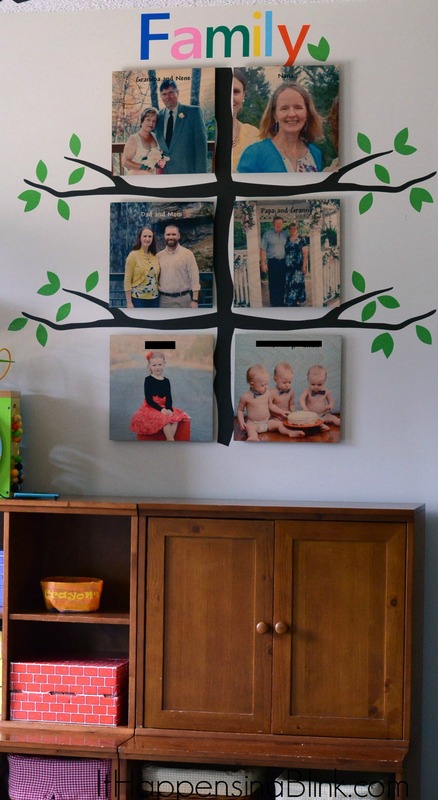 I love the idea of using a literal family tree as a part of decor!